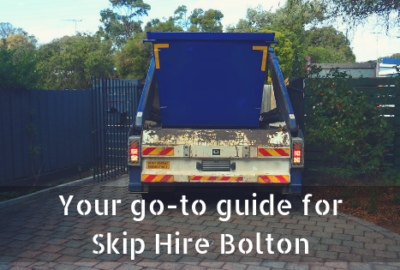 Are searching for skip hire in Bolton? Then you have come to the right place. Bolton Skip Hire and Skip Hire Preston offer a superb waste management service, including skip hire for every conceivable situation. Are you working on a home project? We cater for domestic clients who need smaller skips for their domestic waste. Are you a commercial company? Then we can offer a perfect solution to handle your waste products. Do you need skips for your industrial waste items? We have a fantastic collection of containers for you to choose from. With over 20 years of experience, we believe that we have the expertise to provide waste management solutions for everyone. What else can we offer you? Why is it easy for us to offer you a personalised service? We are a family run business and you’ll receive that personal touch. We view all our clients as important, and we seek to create a waste management solution that suits you. We offer a timely service so that you can accurately plan your project, without needlessly waiting for your skip to arrive. How can we ensure this? All our vehicles are fitted with the latest tracking devices, which means that we can pinpoint their location and let you know when they will arrive. A good communication system will make your project easier and more effective to manage. Our range of domestic skips are perfect for house and garden clearances, as well as other projects. Even if you have a small amount of waste to remove and recycle, we can cater for this with our 2 yard mini skips. Maybe you need something a little bit bigger. We offer 4-16 yard skips to match the size of your project. We can handle any amount of commercial or industrial waste with our excellent range of large skip containers. We supply spacious 40 yard roll-on roll-off skips. It’s imperative that you use the right size skip to ensure that you have enough room for your waste. At the same time, you don’t want unused space in your skip when you finish your project and we can assist you with this. 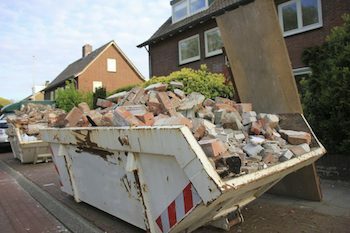 How easy is it to hire a domestic skip from us? You’ll find that it couldn’t be easier. If you want your skip to be located on the road, you will need to get permission from the local council authority. Don’t worry about this – we will obtain the permit for you. Do you need to load soil or rubble into the skip? It’s not easy to manoeuvre these materials into regular containers. 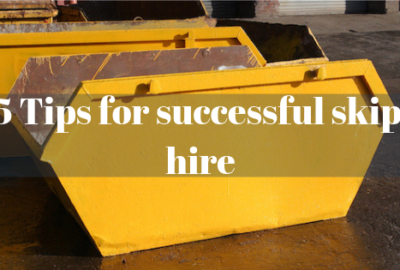 We supply skips with drop down doors, which is perfect for unloading wheelbarrows. You may need help selecting the correct type of skip for your project. We are here to help you at any time. 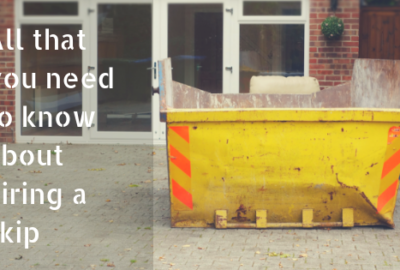 You can also use our ‘how much will fit in this skip’ feature on our domestic skip webpage. Would you like any more information? You can contact us on 01204 383737 or you can fill in our online enquiry form today. 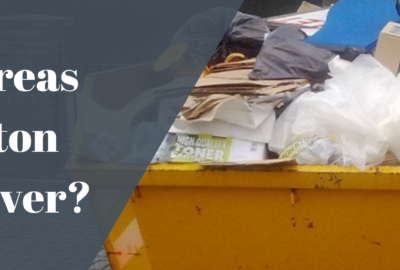 How is waste recycled at tipping facilities in Bolton?